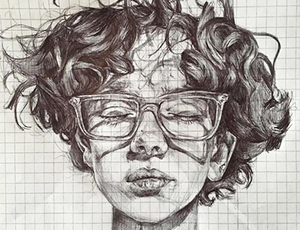 Learning to draw realistically is a crucial and fundamental skill for any aspiring artist. As Pablo Picasso said, “learn the rules like a pro, so you can break them like an artist”. Students will learn helpful techniques that will help them create accurate, proportionate and to scale drawings.